The Qatar Foundation International (QFI) — a nonprofit founded by Qatari royal and Al Jazeera creator Sheikh bin Al Thani — is donating the money to a British Council initiative aimed at increasing the number of UK schools which offer Arabic as a foreign language. According to The Times, £70,000 of the cash gift will be spent opening Arabic language and culture programmes at nine schools in Britain, four of which are in Northern Ireland, three in Essex, one in Cardiff, and one in Bradford. While the number of entries for GCSE Arabic rose from 3,780 in 2015 to 4,211 in 2016, the language — which a British Council report said would become “the second most vital” for the UK in the next two decades — is taught at one per cent of schools. 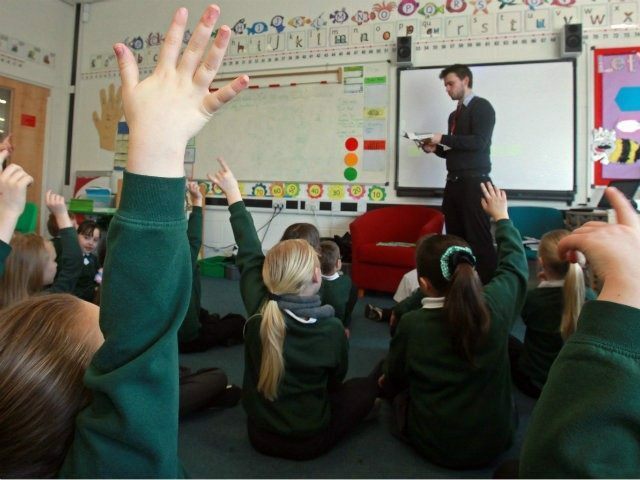 A British Council report into the teaching of Arabic culture and language in British schools found it “enjoys strong support” among Muslims in Britain, with pupils from Muslim backgrounds “all very strongly motivated” to study a language they see as “providing access to the global Islamic community” — something they view as “important socially, culturally and economically”. “However, non-Muslim parents clearly would not share these motivations and the head teachers of schools I visited felt that it might be quite difficult to convince non-Muslim parents of the benefits of learning Arabic,” it notes.